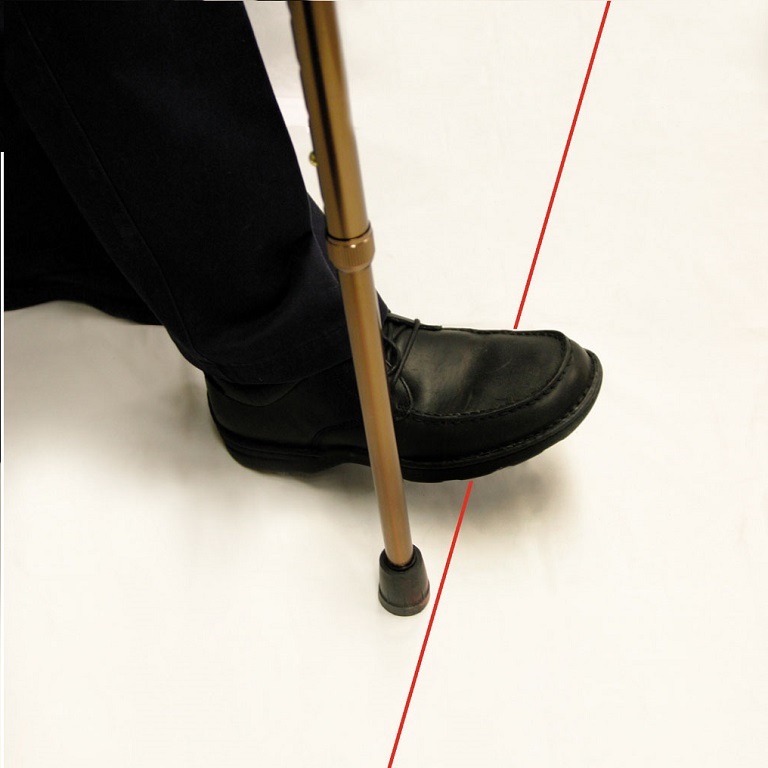 In-Step Laser Cane provides a bright red line visual cue for walking smoothly. 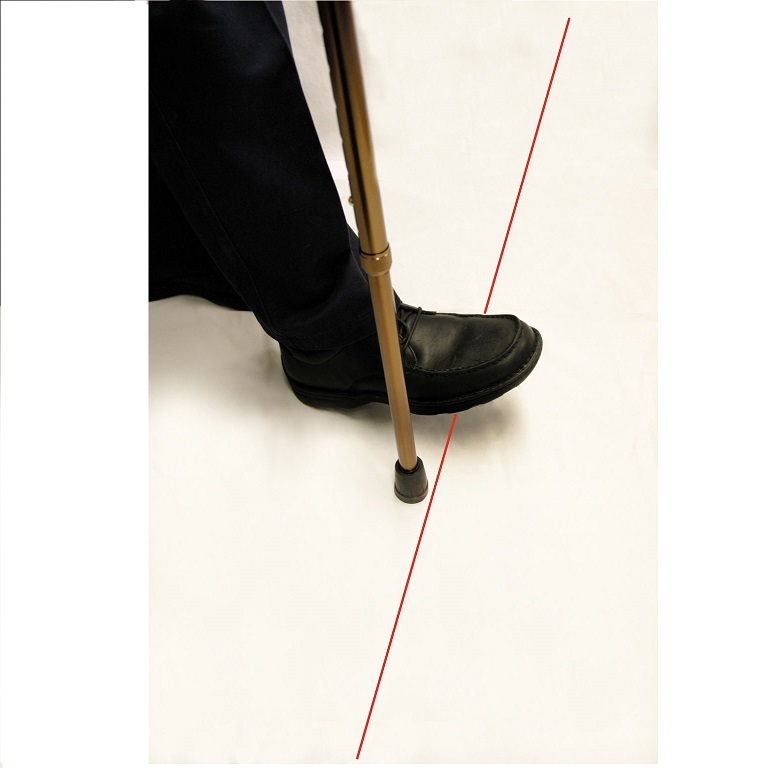 The In-Step LaserCane is a walking cane with a laser light that provides a visual cue that helps to break freezing episodes during walking. 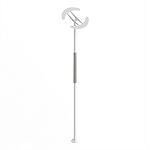 Users with ataxia, Parkinson's disease, stroke, and other neurological disabilities may find this cane helpful for walking smoothly again. 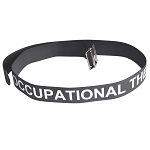 The In-Step LaserCane is height-adjustable, made of lightweight aluminum, and has a laser light that projects a line in front of the user. This bright red visual cue interrupts episodes of freezing. 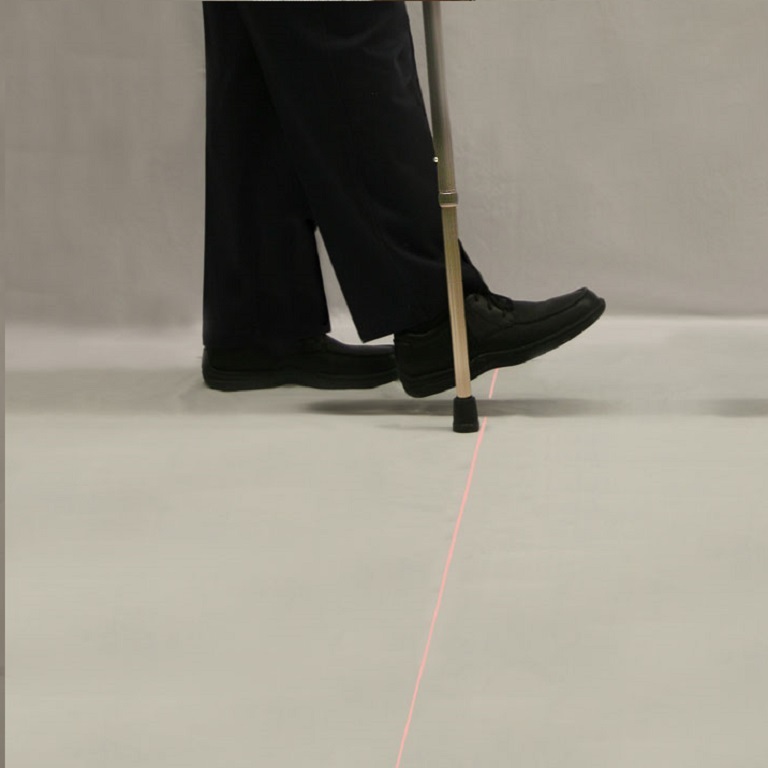 The cane is equipped with an on/off switch in the handle. 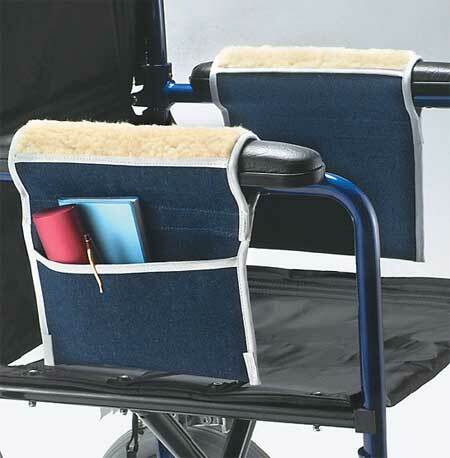 All wires and laser components are hidden inside the cane. 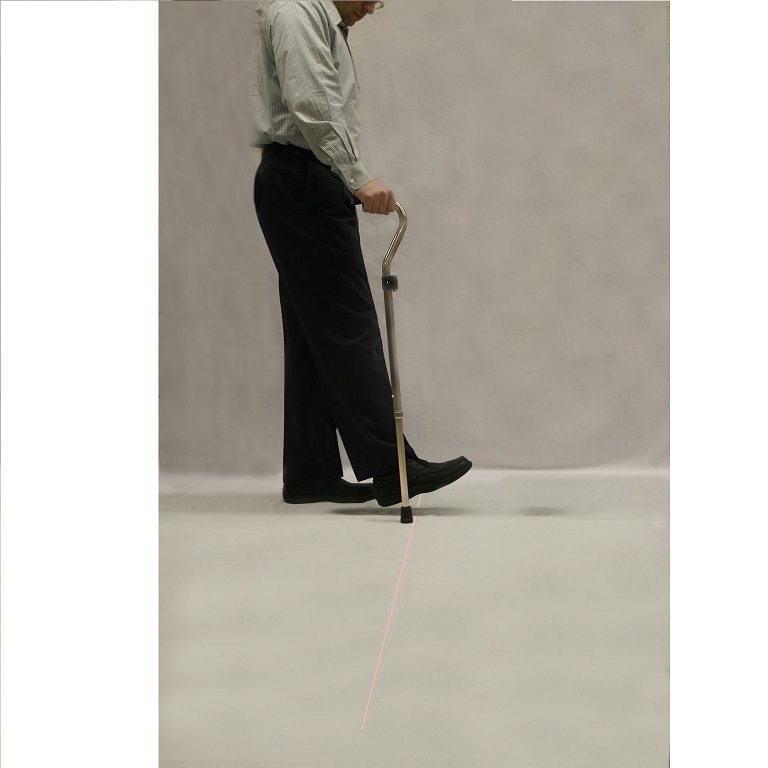 The LaserCane laser walking cane is useful for patients with Parkinson's disease, ALS, abnormal gait patterns and used for stroke rehabilitation. 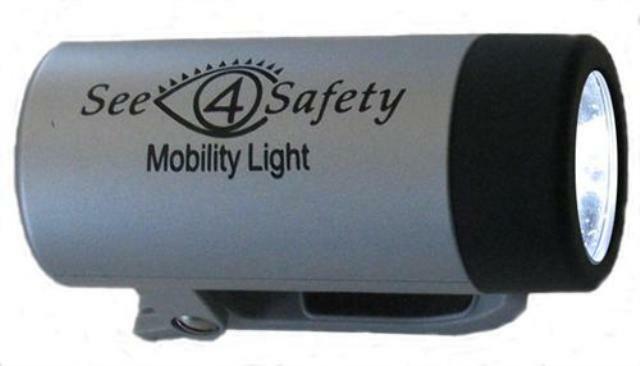 The laser is powered by two AA batteries, which are easy to replace and typically last at least six months. 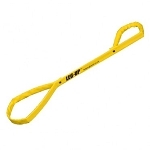 User height: 5 feet to 6 feet 1 inch tall. 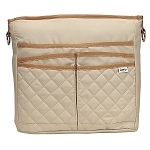 For what earthly reason is the price 200$$$? 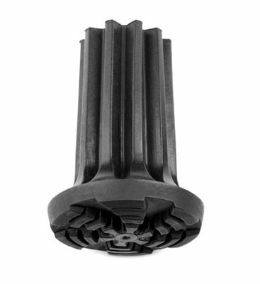 This is a wonderful product - so useful for so many..... the price is ridiculously prohibitive.